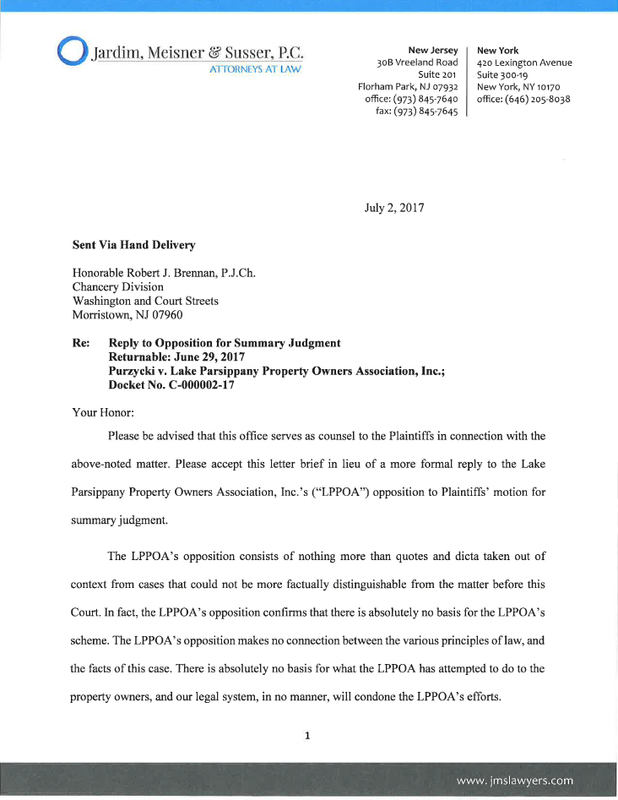 LPPOA Opposition to the Motion for Summary Judgement. The public meetings are being rescheduled at the request of the Parsippany Police and Fire Departments. Once new dates and venue have been secured a mailing will be sent with the information.